Eryn’s passion for the beauty industry began early on. She is first and foremost an artist. Whether painting, drawing, playing the piano, singing or writing, she thrives on ingenuity. Her ambition for hair artistry only continues to grow which is why she chose a career in an industry that is continually shifting. There is always something to new learn, from color technique and cutting trends to product knowledge. 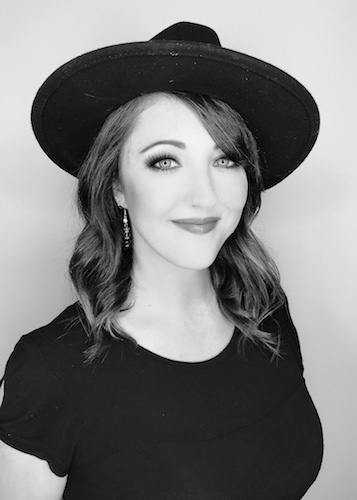 Eryn studied Cosmetology at a Career and Technical Education Center (CTE) in high school and went on to enroll herself into the Shear Ego International School of Hair Design. She had the opportunity to learn from industry icon and educator Peter Webb, who awarded her 1st place in two hair artistry competitions. 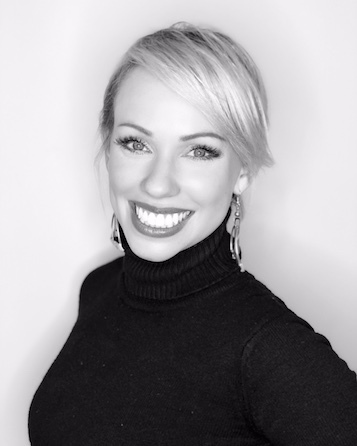 Upon graduating, she continued her education to include Bumble and Bumble classes, IBS in New York City, and received specialized Lanza training. 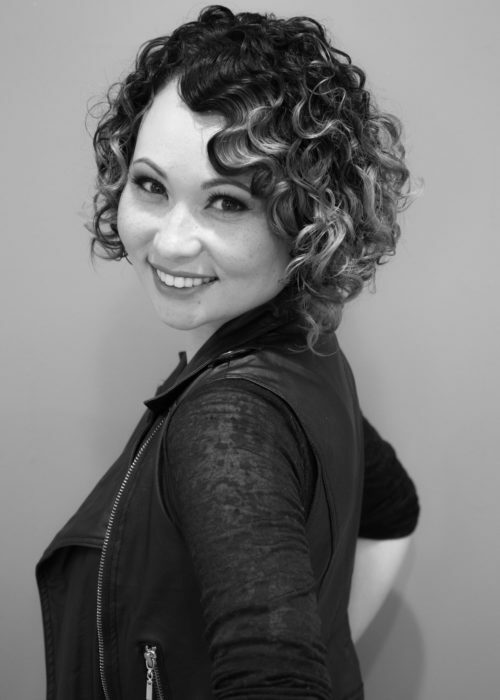 She continues to refine her craft through regular, extensive education in and out of the salon. Eryn completed the Allora protégé program under the guidance of Artistic Director Emily Chen and is a proud member of the Allora tribe. Her enthusiasm and refined skill for dramatic hair transformations like wild, vivid color and gorgeous balayage has quickly become her specialty and can be seen on her professional Instagram account: @Hair_by_Eryn.